Aya Ohori became the first Japanese girl to win an Asian Junior Badmintion Championship individual title when she beat top seed Busanan Ongbamrungphan in Kota Kinabalu today. 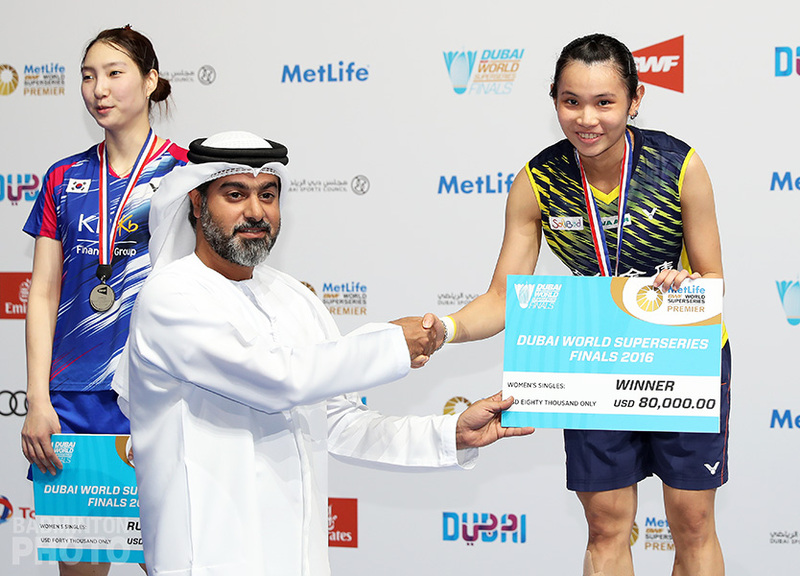 Last year, Aya Ohori (pictured) watched her compatriot Nozomi Okuhara come up short in the Asian Junior Championship final only to become World Junior Badminton Champion at home last autumn. Ohori herself was shut out of the all-Japanese final on that occasion but she finally got her own title in Kota Kinabalu, in Malaysian Borneo. 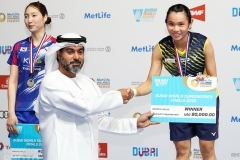 In beating Thailand Open runner-up Busanan Ongbamrungphan, Aya Ohori has thrown her hat into the ring as a contender to win the World Junior Championship even though she will be in a field with up to five other competitors have already been to a Grand Prix final and all but one of those have won a Grand Prix title. Things may be different in November, however, as there will be a home court advantage for both Busanan and her compatriot Ratchanok Intanon, who missed this event, along with Nozomi Okuhara, Akane Yamaguchi, and P.V. Sindhu. 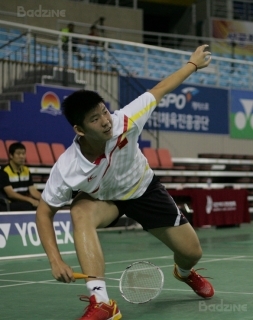 In the boys’ singles, Soo Teck Zhi became the second Malaysian in 3 years to take the Asian Junior title, helping to put to rest the Malaysian tradition of producing only Asian Junior runners-up. Soo beat Korea’s Jeon Hyuk Jin in three games. 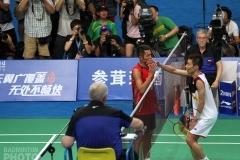 In the mixed doubles final, Korea’s Choi Sol Kyu and Chae Yoo Jung (pictured) showed that there was more to their success last year than merely their home court and a supportive crowd. 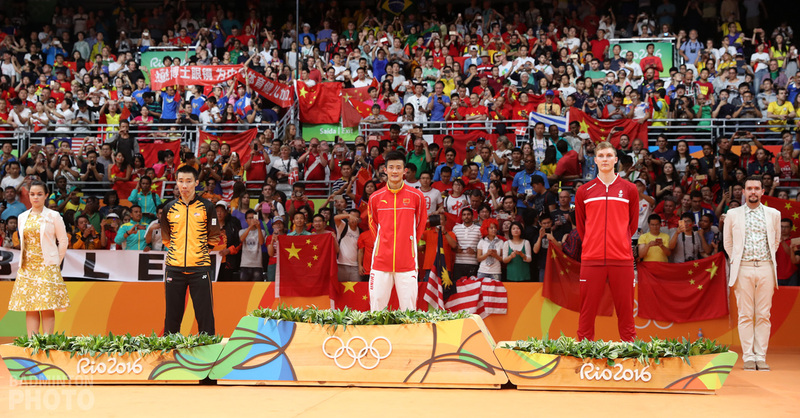 They repeated their victory over Huang Dongping, this time playing with Liu Yuchen, and did it this year without having to save any match points. 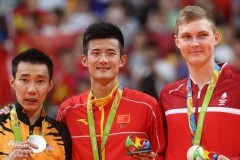 Winning two Asian Junior Championships in a row is just as rare as winning two consecutive World Junior titles, even though the Asian event has been annual for much longer. In fact, each of the three times it’s been done in the last decade, at least one of the players involved has gone to at least #2 in the world! 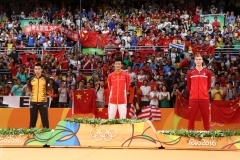 In other words, this feat puts Choi and Chae in the company of Lee Yong Dae, Tang Jinhua, and Bao Yixin. After suffering that disappointment in the mixed final, both Liu Yuchen (pictured) and Huang Dongping made up for it by beating their compatriots and earning themselves at least one title to take home. Liu did it in the boys’ doubles with Li Junhui while Huang and Jia Yifan prevailed in the girls’ doubles. Both were over in two games.